Dedication, hard work and love for an idea, a dream that became reality. That was the formula that started almost 50 years ago. It was work created with ands and heart. Today is still the same formula; with modern additions and advances in technology. The Vazquez brothers have follow the steps of their father, continuing with the Vazquez tradition, working hard to keep it alive. 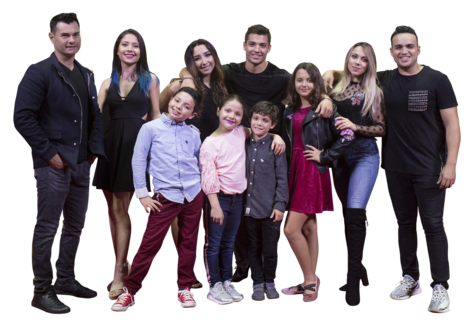 The Vazquez generation continues, the legacy of talent, dedication and love for the circus is already here. They will be the ones in charge to deliver joy to the new generations of your future families. The Vazquez history continue on their heart. Thank you for being part of our lives. With great success, Circus Hermanos Vazquez made history in presenting their circus in the Zócalo, the main plaza at the heart of Mexico City. The only circus to present a show at such historical location. 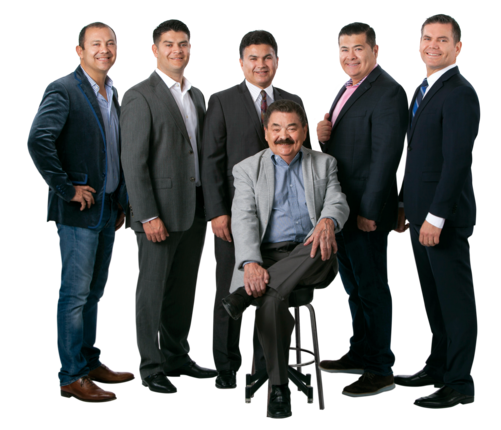 After touring Mexico and Central America for decades, Circus Hermanos Vazquez marks a new beginning by presenting their show now in the USA. For many generations Circo Hermanos Vazquez has been present in our culture, being a symbol of great entertainment with friends and family. When you visit Circo Hermanos Vazquez, you become part of our history, a history that is written at every show we present to you and you keep it as a great memories. Thank you for being part of us. Circo Hermanos Vazquez was founded in 1969 in Mexico City. A dream that became a reality with hard work, dedication and love for the circus. We don't forget our roots and our humble beginnings, we are working hard to excel your expectations. Our creative team is constantly developing new ideas and improving our circus, your circus; because want you to remember always the day you came to enjoy our show. We strive to present you the most beautiful, amazing and entertaining acts to you and your family; also as the times changed, we did as well with state of the art architecture and technology. Our lighting system and our tent were designed with you in mind, so you can enjoy an unforgettable show.